Want to listen to some tracks? Click the CDNow link below. or email us at sales@b3organs.com. "Hey Hunka Funk! Play Green Onions." "Hey Goofball! The Cable only goes in one way! Don’t force it." "Some days a PAWN, Some days a KING." "The monitors sound real good today Gilbert. Good Job. How are the wife and kids? Great." 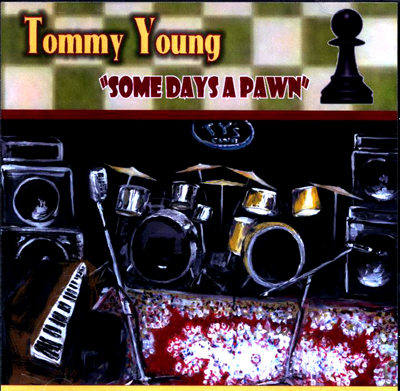 Copyright © 2001 Tommy Young & Young Music Company.